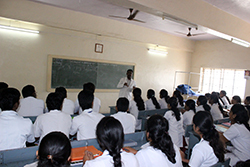 1988 to till date Affiliated to The Tamilnadu Dr.M.G.R.Medical University, Chennai. Sri Ramakrishna Hospital for 6 months. 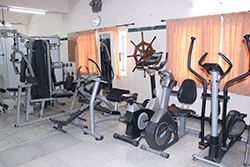 During this period they are trained by senior Doctors and Physiotherapy Staffs.